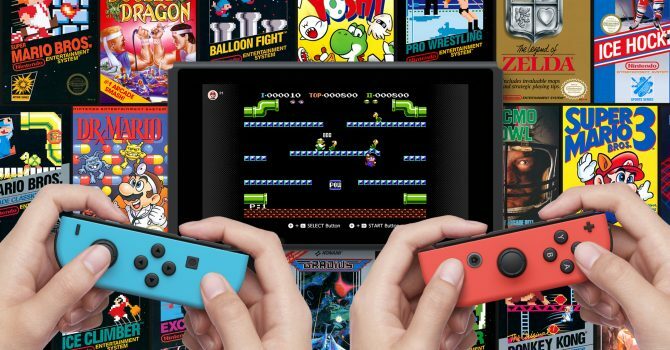 Nintendo showcases the classic side of Nintendo Switch Online with new NES games joining the library. 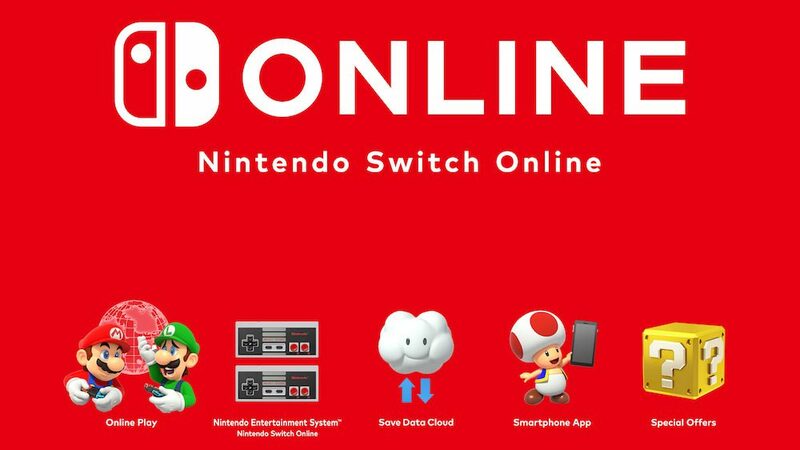 Nintendo has published a new video showcasing NES games that are a part of Nintendo Switch Online. The video puts an emphasis on the multiplayer features alongside the ability to play the games anywhere, a main selling point of the Switch itself. 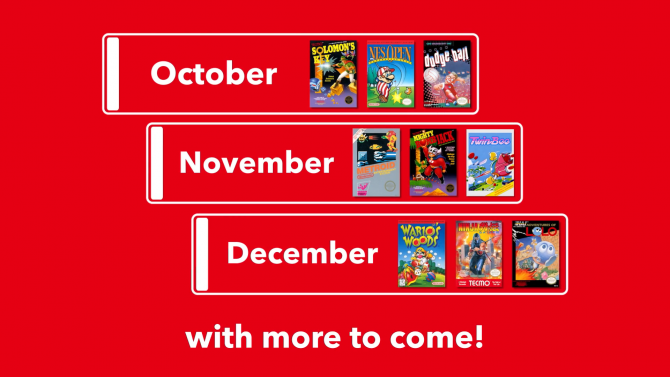 Nintendo also revealed the new additions to the NES library for November and December. For November, subscribers will gain access to Metroid, Mighty Bomb Jack, and TwinBee. Metroid is one of the NES icons that spawned the isolated space exploration series fans love today. Mighty Bomb Jack is a platformer from Temco where the player collects bombs and clears levels. There was also a two-player version for a Nintendo arcade machine called the VS. System. TwinBee is a shoot ’em up that also has a two-player mode. Players shoot enemies while juggling power-up bells to gain bonus points or special abilities. In December, the virtual library grows with the addition of Wario’s Woods, Ninja Gaiden, and Adventures of Lolo. Wario’s Woods is a drop puzzle game where players maneuver Toad at the bottom of the screen to clear monsters on screen. Players could also face off against one another in a multiplayer mode. 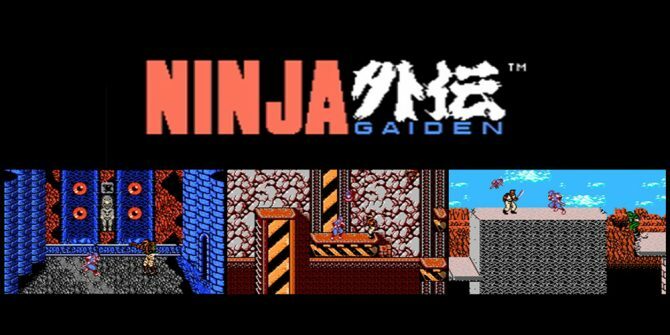 Ninja Gaiden is a single-player, action-platformer that lead to the inspiration for The Messenger. Adventures of Lolo is a single-player, puzzle action game where players navigate rooms collecting gems and avoiding enemy patterns. There is an even split on single-player and multiplayer games that coming out over the next two months. The single-player games could have advanced features though, similar to the enhanced version of The Legend of Zelda that released in October. The rest of the video detailed already known features about Nintendo Switch Online, such as online multiplayer and the ability to create save states in the NES games, a feature that has been in previous Virtual Console titles on the 3DS and Wii U.
Nintendo Switch Online is available for Switch users in one month, three month, one year, or family plans. As the NES line up continues to grow, the value for Nintendo Switch Online increases alongside cloud saves, online multiplayer for Switch games, and discounts on the eShop. You may purchase a one year subscription on Amazon if you would like to join.